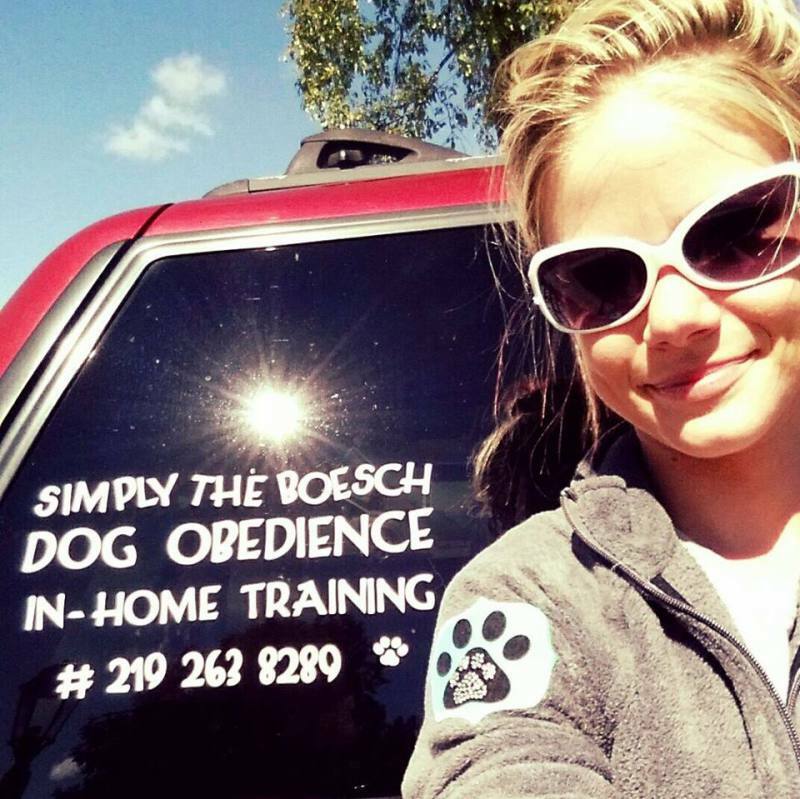 Simply The Boesch Dog Obedience with Shalena helped make major improvements in my 2 dogs behavior. I originally contacted Shalena about our newly adopted female pit/American bulldog puppy we adopted from Chicago who had several issues that needed to be addressed. Not only did she give us the tools to successfully treat the new puppy, she openly helped to shape our current French bulldog and some issues he was having as well. Shalena is warm and inviting, always a positive attitude, and the sessions are always productive with a great atmosphere! And don't let her size fool you, Shalena is able to handle the bigger dogs in a safe and constructive manner! Even after my furbabies graduated, Shalena still lends an open ear for tips, ideas, and any questions I may have. I wish Shalena the best as she continues to pass on her training and knowledge to all dogs owners/lovers! Shalena, I just wanted to take a minute and say thank you for your services! It has truly made a huge difference in our home! We had a wild, jumping, barking, nipping, little monster on our hands. After a few short sessions with you, my husband and 3 sons are able to finally enjoy our dog. We rescued Piper from a local rescue site just a few months ago. We new something had to be done, but didn't know where to start!! With your instruction, we have a lovable calm dog that is a great addition to our family! Can't thank you enough! I really struggled with my two-year-old cocker spaniel's fear to almost everything and the nearly impossible task of getting him to go outside. I had looked into several classes, but they were never geared to the help he truly needed. After hearing about the positive experience my brother had with Shalena training his 2 dogs, I decided to take the leap and give her a call. 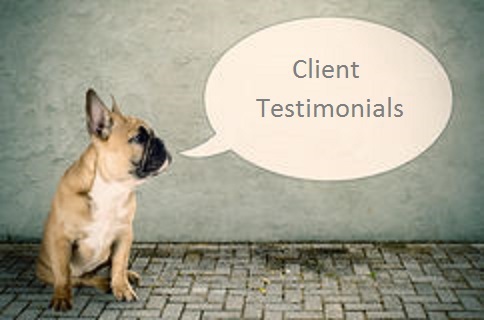 From the first communication to our last session, Shalena had a positive attitude, fun spirit, and came prepared with the knowledge to help with my dog's issues. She gave me the tools to turn my dog's fear into confidence. He now willingly goes outside and walks by my side instead of struggling to get back into the apartment. My dog has come a long way and I look forward to his continuing success. Shalena's passion and love for animals shines through at each session and I am grateful we had the opportunity to work with her.